Harmonica Band is a group of three beautiful ladies with melodious voices. 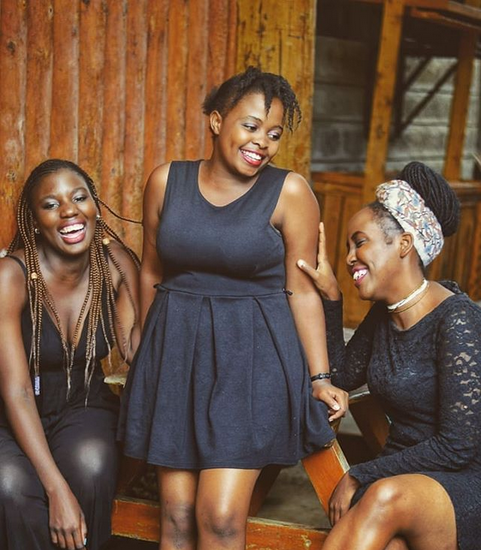 The band consists of Lilian, Peaches and Rushel. 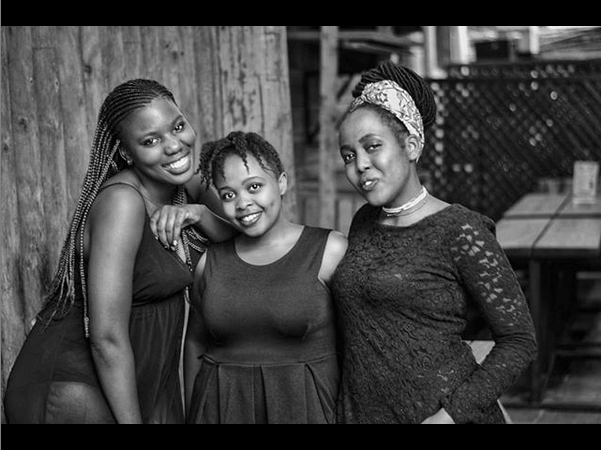 The three ladies are from different Universities and they came together for the love of music and melody. The band was started in September last year and there are three artistes in one band doing covers of various songs. 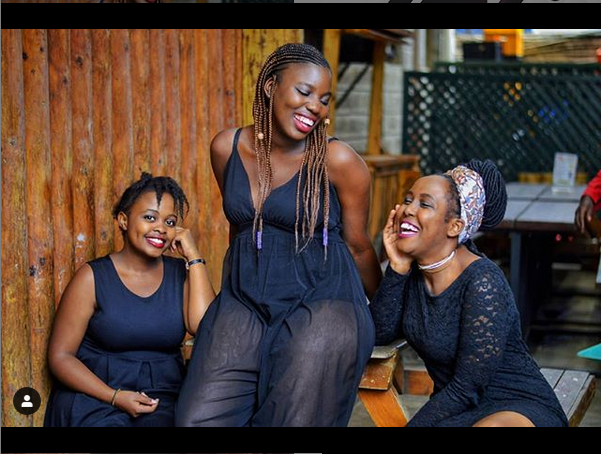 Rushel and Peaches met in high school since they were both doing music and later on Peaches met Lilian through her cousin and since the three of them have been in music, they decided to form the group. THE TYPE OF SONGS THEY DO? 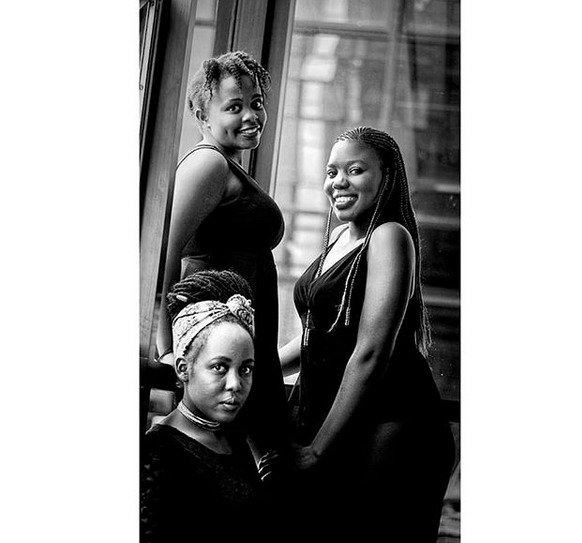 The trio does concentrate mainly on soul music, Reggae and Jazz being part of their area of specialization. The band does not have its original songs yet but they are planning to do so in the near future as they have several uploads of various covers on their social media platforms. 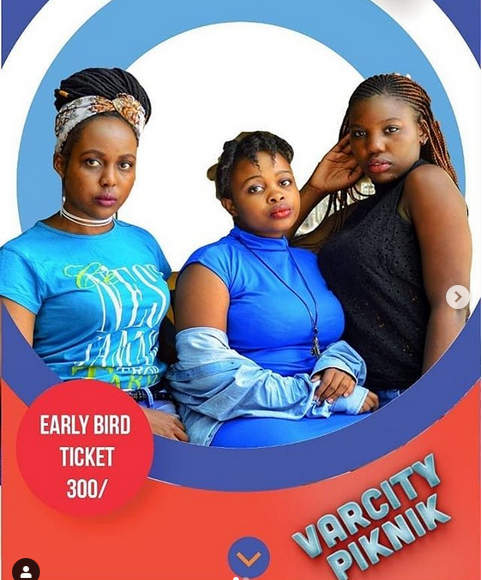 The trio will be performing at the Varcity Piknik 7th edition and all acts performing will be ladies as we celebrate the month of women in the society. Do not be left out. Tell a friend to tell a friend. AD Family El Cabrone : Revolutionizing Kenyan Hip-Hop As You Know It!